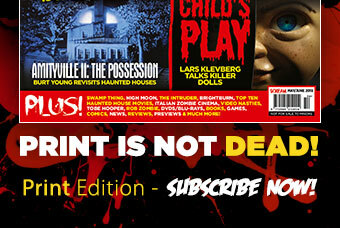 Advertise with us online & print and reach over 800,000 passionate fans of horror worldwide!!! Hit those customers hard not surfing the web! 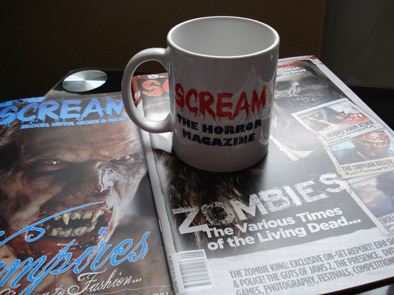 Advertise within the pages of SCREAM. A variety of advertising space is available from full and 1/2 pages to our CLASSIFIEDS section. If you’re reading this then tens of thousands of others are as well each and every day all over the world. If you have a horror film due for release, DVD or Blu-ray, book, film festival, game, comic, graphic novel, modelling agency, alternative clothing business or any related product or service our web team provide a wide variety of web advertising solutions and whether you are a small business or a large corporate enterprise, we have the design, marketing and development skills to meet all your requirements. 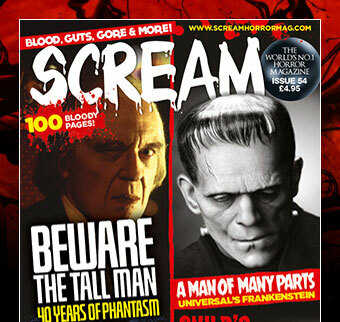 Email Mollie on: advertising@screamhorrormag.com for rates and information.